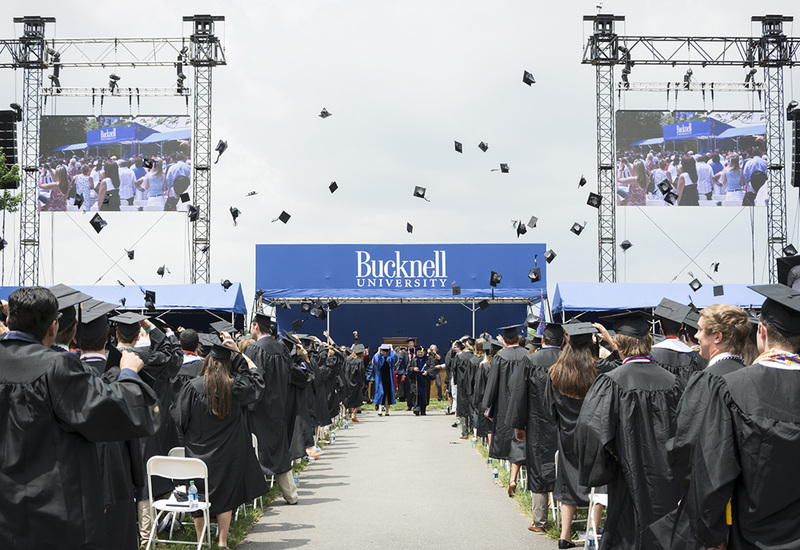 Commencement ceremony planning can be a daunting task even for the most prepared commencement officer. 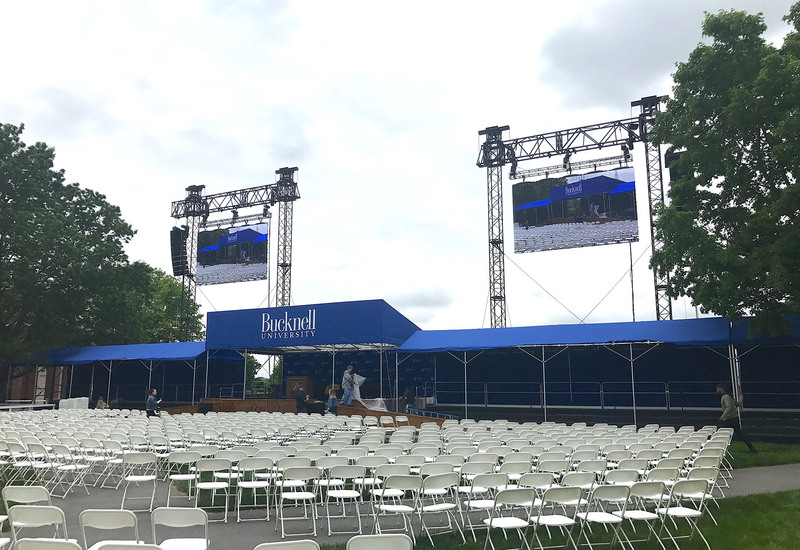 Bucknell University entrusts our team of technical professionals year after year to provide flawless video screens and production services to carry out their biggest event of the year. 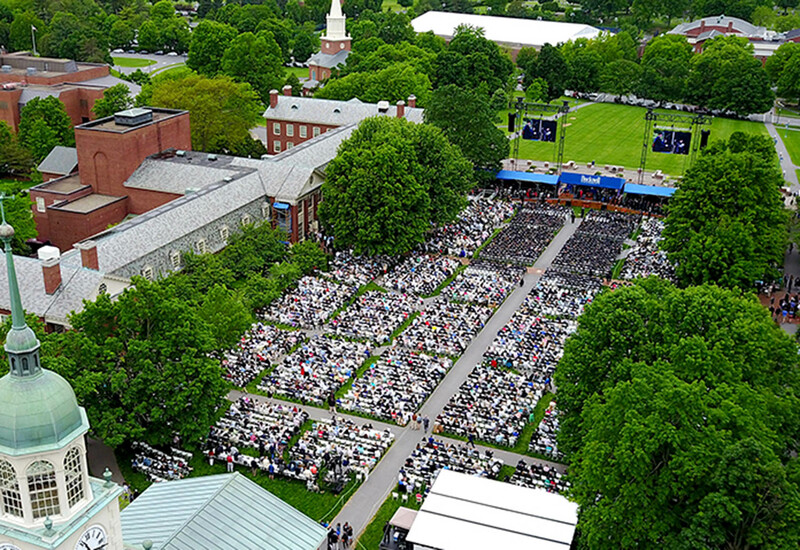 We pull over 100 ROE MC-7 LED tiles from our inventory to construct two 12’ x 20’ screens to fly above the stage, providing the ultimate view for family and friends of the graduating class.